We've had a great fall, after a wonderful Annual Celebration last month! And now we are not only planning for 2019, but organizing a number of upcoming opportunities for you to engage in WGC efforts that fall in line with WGC's mission, vision, goals and stated values - one of which is that available resources should be directed to achieving systemic change in the political, social, and economic institutions that influence the lives of women and girls. WGC will send an Emergency Response Network request this week to our entire donor base. I hope you will consider sending a donation in - of any size - to help us support this woman in need in our community - stay tuned. And, join us for our first event of 2019 - WGC is excited to present the play Making Waves by Rissa Miller, in partnership with Try it Out Theatre, January 6, 2019 from, 2:00 - 4:00 pm at the Kittamaqundi Community Church. This play is about women in the workplace and should be a great opportunity to enjoy local theater while learning together. We look forward to a busy, fun, and most importantly, meaningful holiday season - together. WGC Events - MARK YOUR CALENDARS! Support WGC on Giving Tuesday! This year WGC will again be participating in Giving Tuesday on November 27, 2018. Giving Tuesday is a day that promotes philanthropy right after Thanksgiving, by providing an opportunity for people to be as excited about giving to causes and organizations that they love as they are about shopping on Black Friday and Cyber Monday. What does this mean? 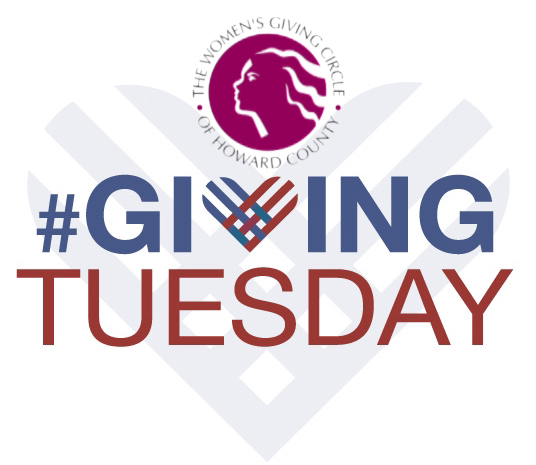 It means that we'll be sending our amazing supporters - all of you - a number of opportunities throughout the day to give quickly and easily online to the WGC on Giving Tuesday to support women and girls in Howard County. I hope you will support the WGC on this important day! WGC is Excited to present the play "Making Waves" by Rissa Miller in partnership with Try it Out Theater. "Making Waves" is about women in the workplace and will be followed by a discussion moderated by former WGC Advisory Board Member Malynda Madzel and her husband Rich Madzel. 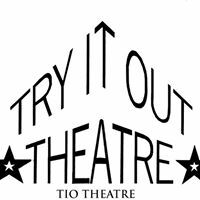 Try It Out Theatre is a theatre company in Howard County that offers novice writers, directors and actors a chance to "try out" their skills in a real performance setting. Additional details and an opportunity to purchase tickets for this educational event coming soon! JA Rising Women – our multi-year grant supporting a 13 week after-school entrepreneurship program for girls’ grades 9-12, in partnership with Junior Achievement of Central MD. Over 100 young women have gone thru this incredible program. WGC has agreed to continue our relationship for another 3 yr grant in part to a very generous donation of $25K from Bob and Bach Jeffrey. Girl Power! – a one day STEM expo for middle and high school girls, in partnership with the Applied Physics Lab and the Maryland Space Business Roundtable that had over 600 girls participate this year. Journey Camp for Girls – a week-long summer leadership camp for girls entering 8th and 9th grade, in partnership with Maryland Leadership Workshop. This past summer had a full group of 25 girls. 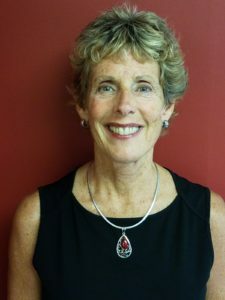 In 2018, we started a Scholarship Fund in memory of our beloved former Advisory Board member Cindy Hankin and we donated over $5,000 towards scholarships this year. We had a follow-up Journey Tea in August where the girls honored five amazing women. Continuing Education for Women – a women’s scholarship program, providing help to low- and moderate-income women seeking job-related courses, through our long-time partnership with Howard Community College! Emergency Response Network - we launched our newly enhanced WGC Emergency Response Network – that was created 15 years ago in response to the desire of many women to provide direct help to other women in need, in our community. WGC donors have addressed the specific needs of women clients identified by our nonprofit partner agencies serving women and girls in Howard County. The past 4 months alone we’ve sent 3 requests and raised $1,850 to help women in our community. We look forward to what we will do, together, in 2019! 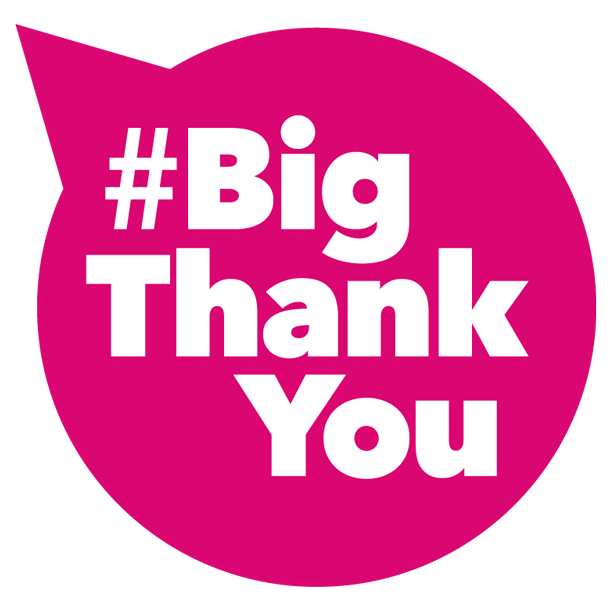 And, thanks so much to all our Business and Circle of Strength donors who gave to the WGC last month! Make a Gift. Make a gift to the WGC today in honor of the amazing women in your life! Donate Here – no amount is too small! Attend an Event. 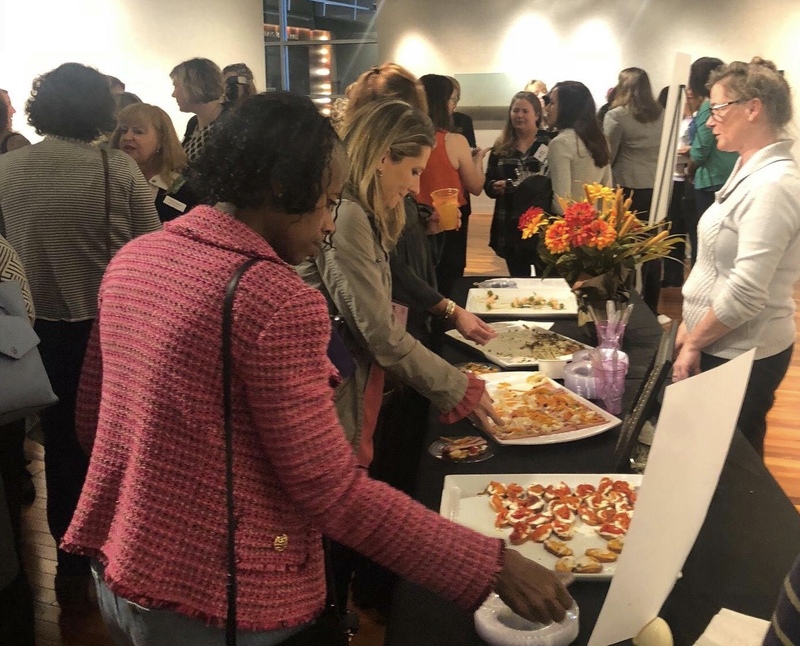 From happy hours to educational events, we host a number of events that bring our donors together to network, socialize, and learn more about the good work of the WGC. Please join us! Connect With Us! Help us spread the word about the WGC through social media – like, comment on, and share our Facebook, Instagram, and Twitter posts. Host a Coffee or Happy Hour! 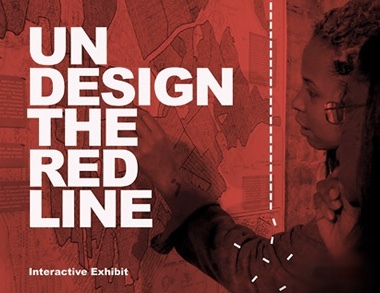 If you like what you see, help us connect with your friends, family and networks. Invite a few friends or neighbors over for coffee or happy hour where they can learn a bit more about the WGC. Let us know and we’ll be there to help you plan a great gathering! 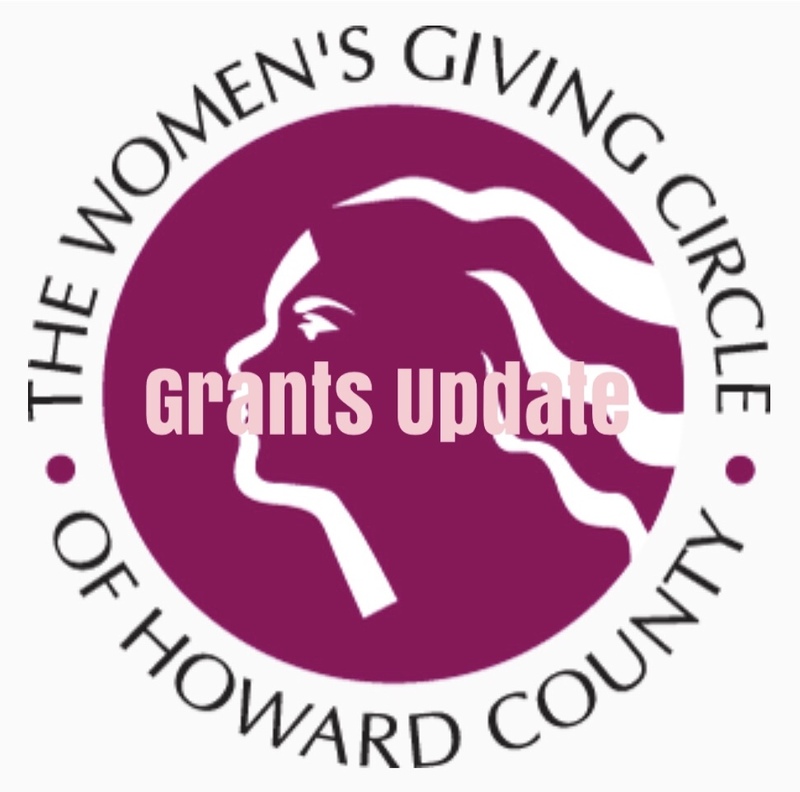 Copyright © 2018 Women's Giving Circle of Howard County, a fund of the Community Foundation of Howard County, All rights reserved. 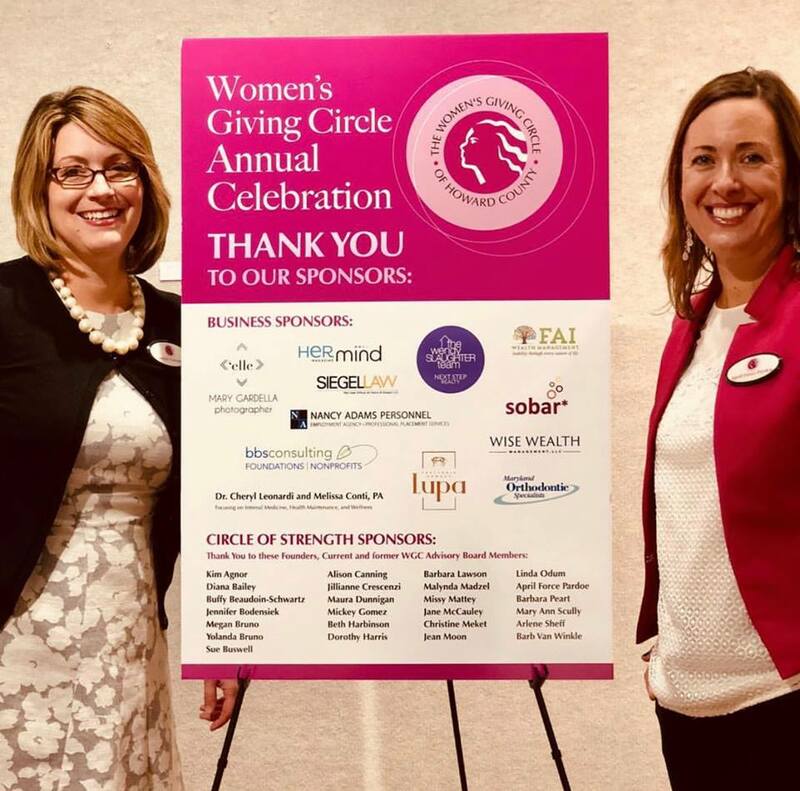 Thank you for supporting the Women's Giving Circle. 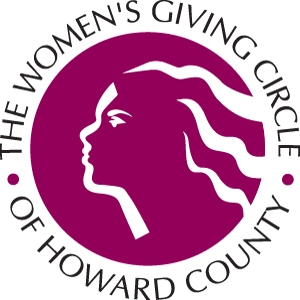 You joined this list to help empower women and girls in Howard County.